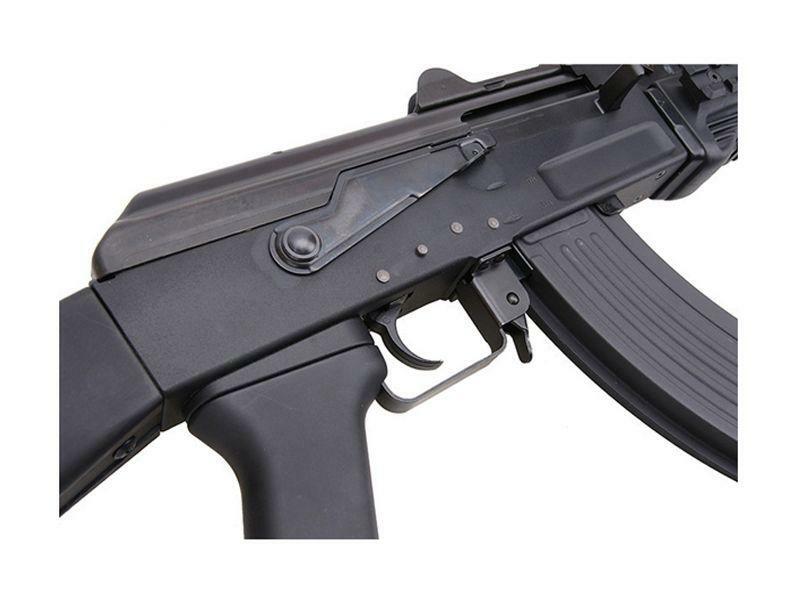 G&G RK Beta AK Carbine AEG | ReplicaAirguns.ca | Easter Weekend Sale! 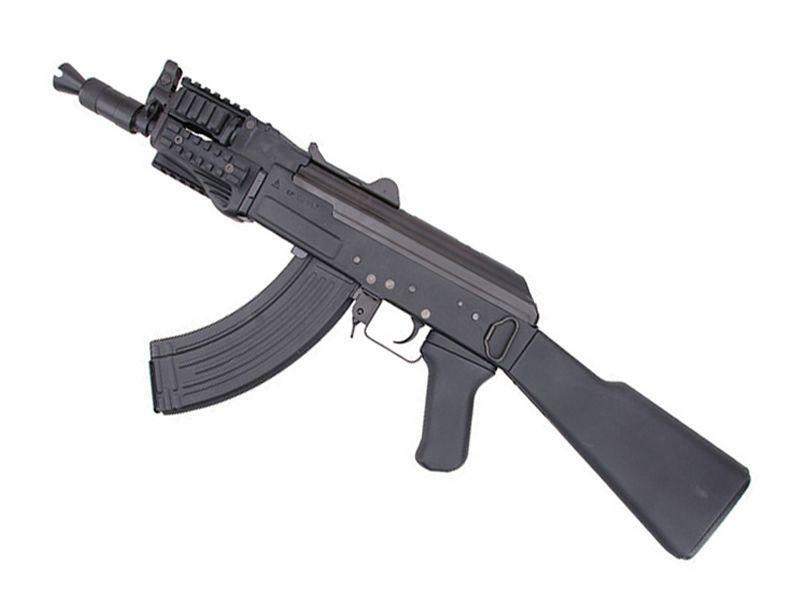 Comments: This AEG provides an authentic AK47 firing experince, with realstic field stripping capability, replica AK fire selector, and fully functional charging handle and bolt. 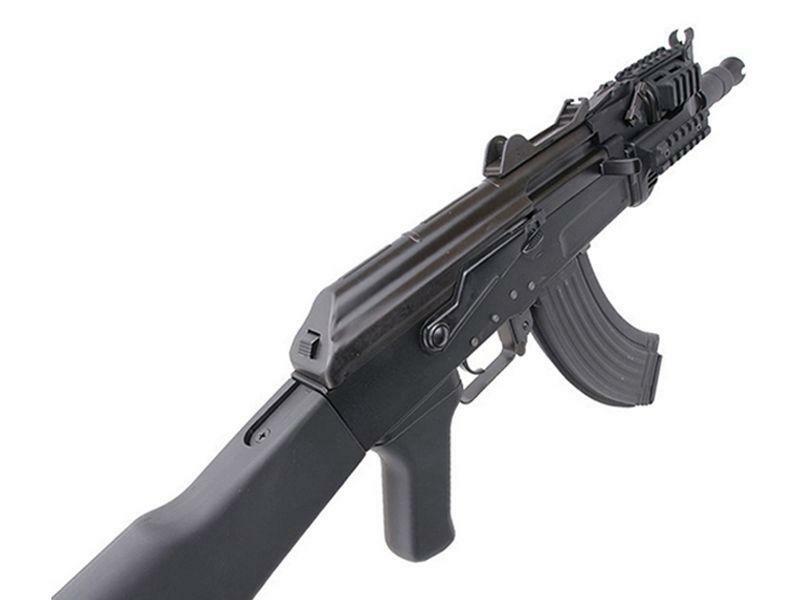 The iconic AK carbine design has been improved with the addition of tactical rails and a high-cap 600 round magazine. 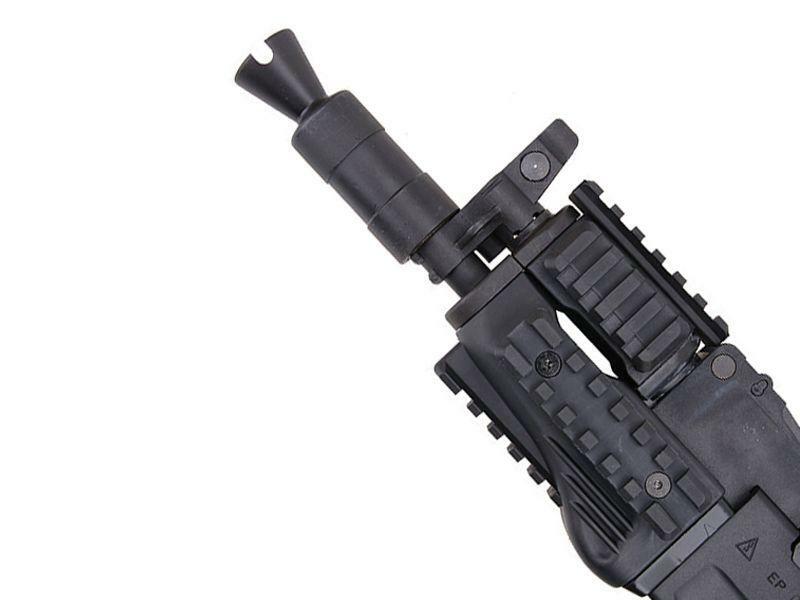 These featuers, combined with a compact barrel and frame, makes this rifle perfect for fast-paced, upclose combat. Batteries and charger not included. 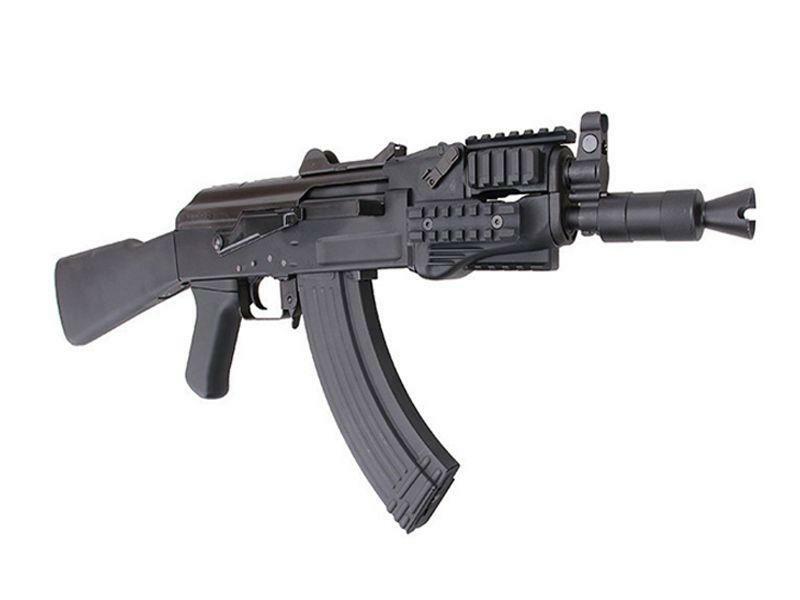 Package Includes: KJW M700 Sniper Rifle, Magazine, Manual. BB: 0.25g or heavier / Matrix & Compatible high grade bbs recommended.